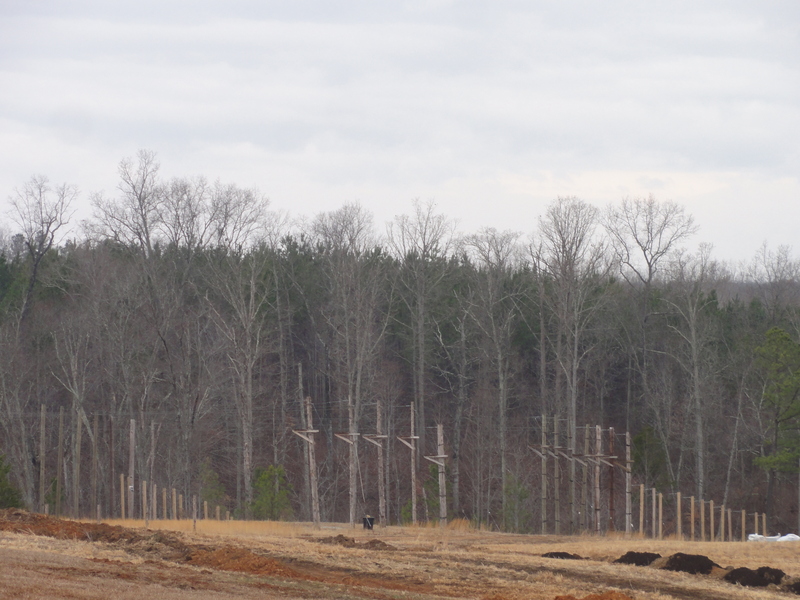 The project was three years in the making before beginning production on site in August 2013 utilizing a 20 bbl system. 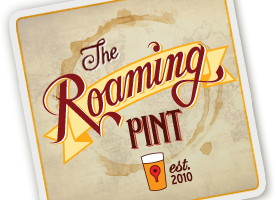 Sean-Thomas Pumphrey founded the brewery along with his wife, Lisa – who handles much of the business and compliance side – and longtime friend, Farris Loutfi. 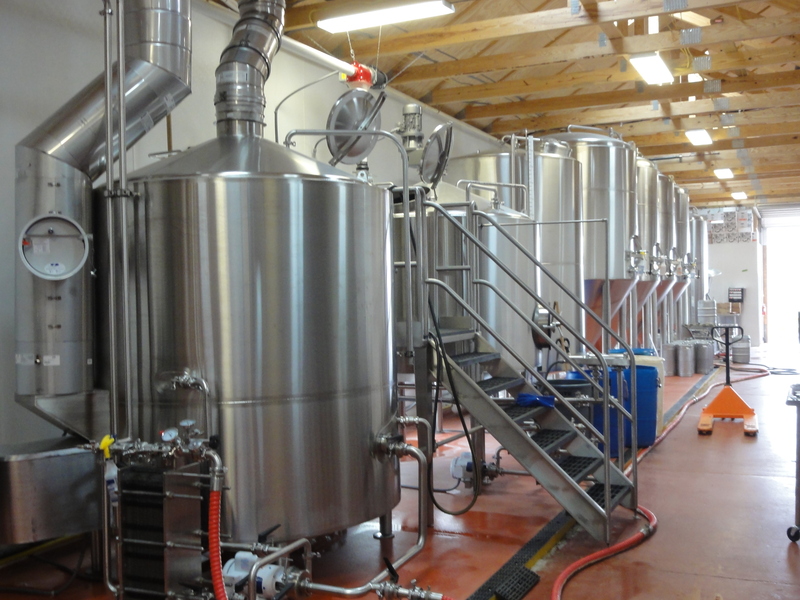 The two men also work on the brewing side along with Holden Bass, each assisting Head Brewer, David Achkio, who holds 12 years professional brewing experience. We were fortunately able to distract David, Farris, and Holden from their busy day to discuss the brewery and sample their beers. We learned that they have a Belgian inspiration in style but with a bit of a hoppy flair and they are bottle conditioning all of their beers from the get go. 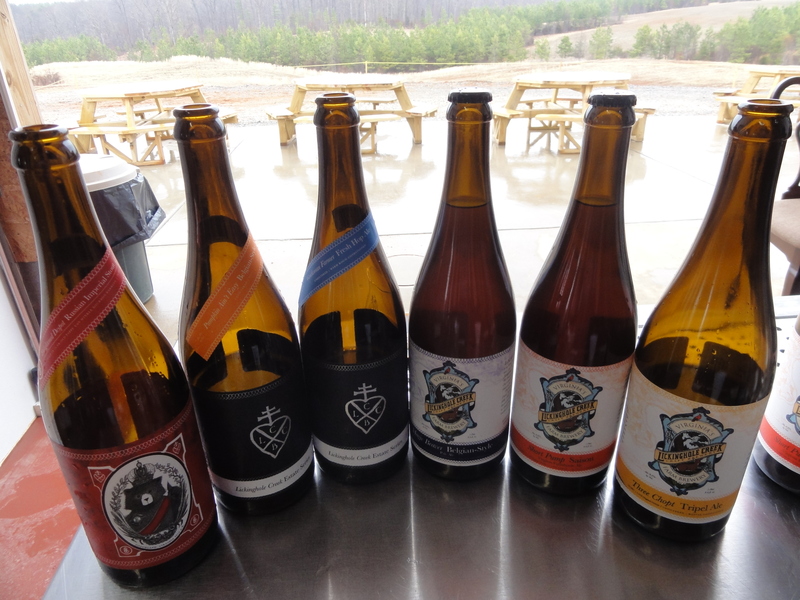 Kegs and 750mL bottles of each of their beers are available and distributed primarily to the Richmond area but also to some accounts in North VA. The water used for brewing is drawn from two on-site wells that require minimal treatment before use. 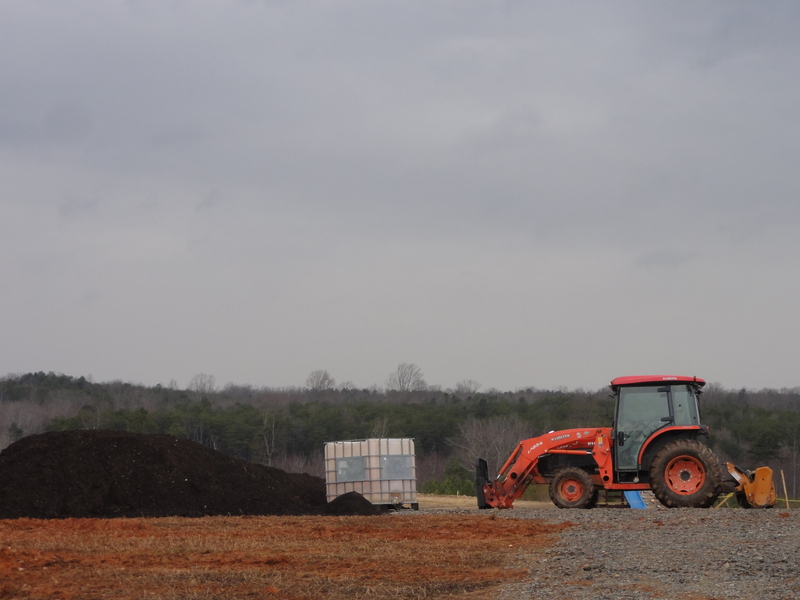 The waste water is also treated and purified on site before being returned to the ground. Since Sean is a history major, the beer names, tap handles and logo pack a lot of meaning. The brewery’s logo, a heart and cross, is essentially an adaptation of the merchant’s mark utilized by the East India Company with the cross designating travel and the heart for Richmond. 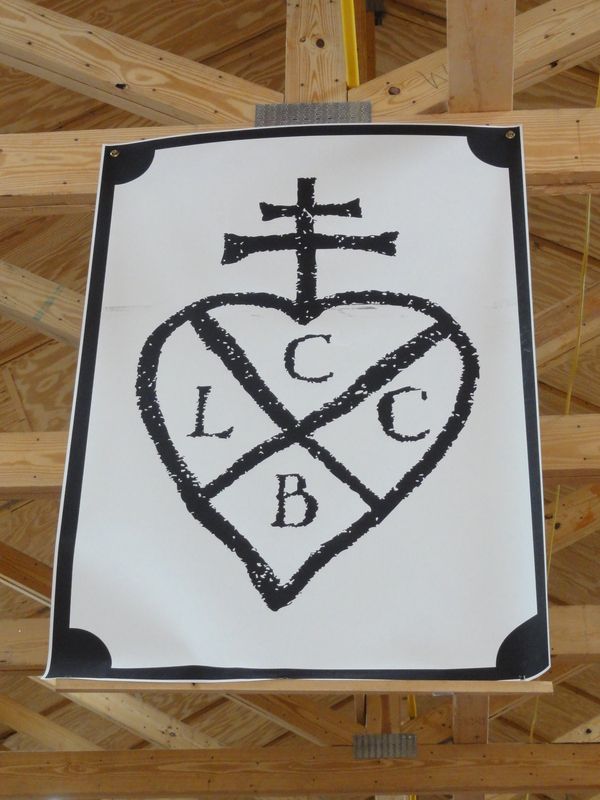 The brewery initials LCCB can be found within the heart. 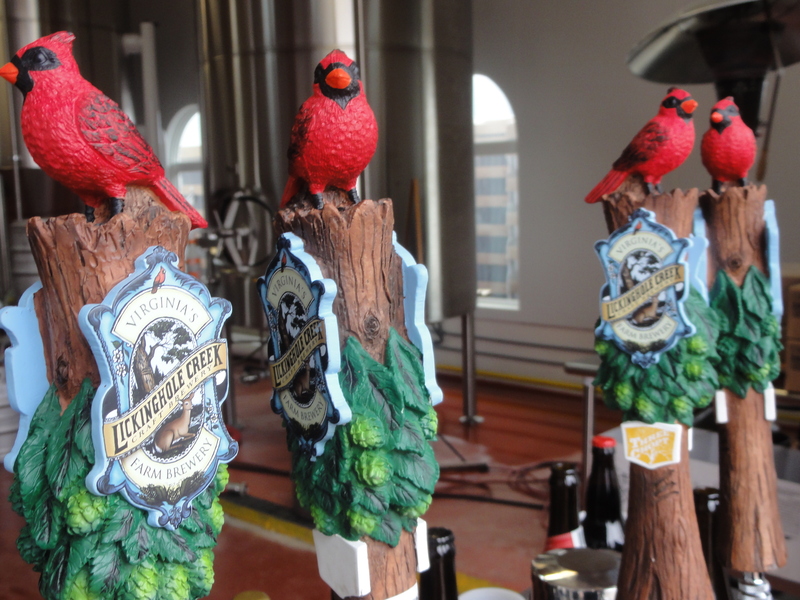 Tap handles feature a Cardinal, VA’s state bird, atop hops and dogwood flowers, the VA state flower. Lickinghole Creek Craft has begun with three principal beers. Magic Beaver Belgian-Style Pale Ale is named after a pond on the brewery’s property and features a blend of American and New Zealand Hops. Short Pump Saison is fermented with the Saison DuPont yeast strain and is imparted with some spicy characteristics by use of two types of rye. The beer is first wort hopped with Galena followed by a hop burst of Columbus and Nugget Hops. 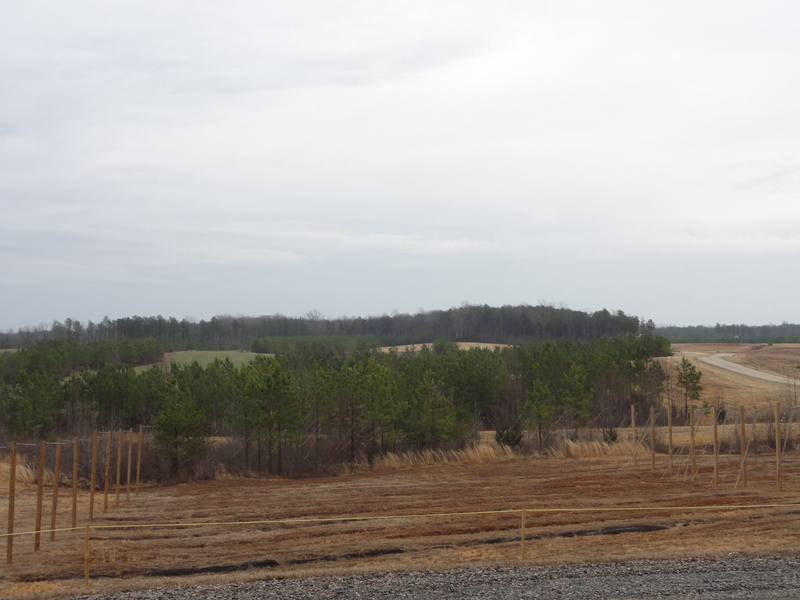 The name Short Pump comes from a famous tavern that was utilized by travelers as a mid-way stopping point between Richmond and Charlottesville, VA. The tavern’s porch was expanded over the years until it covered the water pump for horses so that there was not enough space for a full stroke and the shaft and handle had to be shortened for use. That Tavern was also located on the Three Notch Road which was later named Three Chopt. That leads us to the third mainstay, Three Chopt Tripel. Like the other beers, this is a hopped up version of a Belgian classic and features multiple hop additions of Sterling and Motueka Hops. The brewers are next working on a super hoppy IPA for a release sometime this year. Any beer branded with the Estate tag signifies that the beer was created with ingredients that were grown on the brewery’s farm. 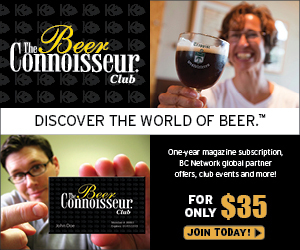 These beers, as tends to be the case with most crops, are seasonally created and limited in release. The first beer available in the Estate Series was the Gentleman Farmer Estate Hop Ale. This ale featured the terroir of the brewery’s entire first crop of hops, primarily consisting of Cascade and Columbus with a Nugget and Chinook dry hopping. Next to be released is the Pumpkin Ain’t Easy showcasing Tettnang and Herrsbrucker hops along with pumpkins grown on site and a spiciness imparted by the Belgian yeast. Another large release, not within the Estate series, was the Enlightened Despot Russian Imperial Stout aged for 100 days in Pappy Van Winkle Bourbon barrels. 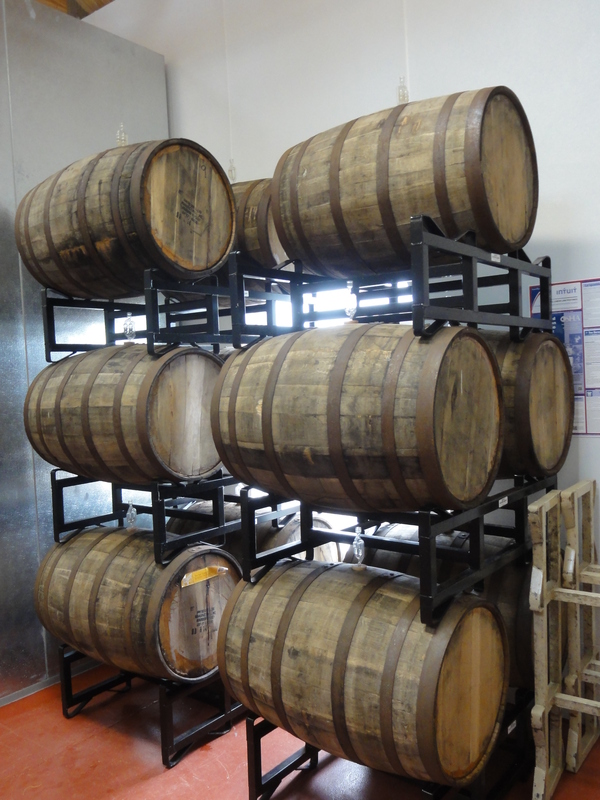 There are plans to utilize rum barrels for a quad and keep an eye out for a sour barrel aging program in the future. The Enlightened Despot was released with a big party dubbed Despot Day. 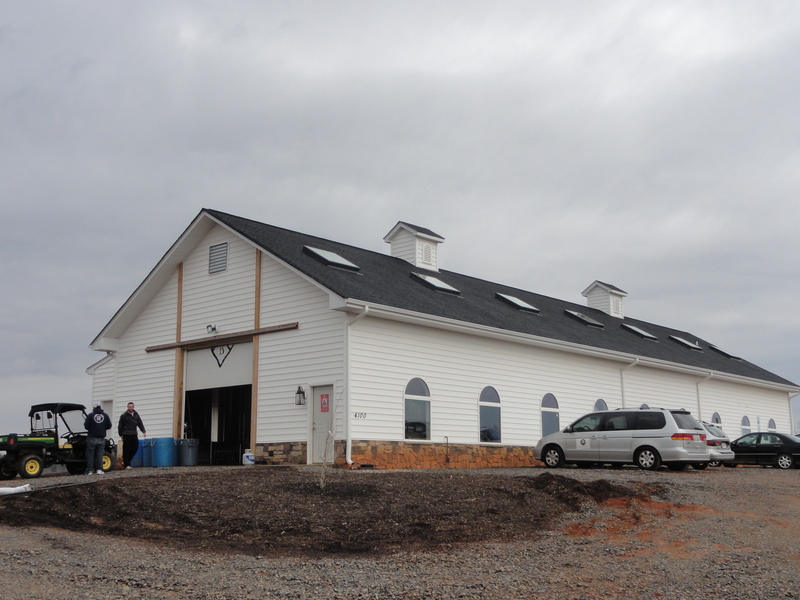 The brewery hosted patrons on site and at the nearby Dover Hall, a 33,000 sq. ft. English Tudor estate known as The Castle. Per VA law, all bottle sales took place at the brewery but the party at the castle featured draft offerings of Enlightened Despot along with other tap offerings and cask versions of their beers. Food and live music rounded out this most festive occasion. Lickinghole Creek Craft will be celebrating their 1 year anniversary later this year and have a detailed plan for expansion of their farm. They like to give back to the community by sponsoring rotating featured non-profits. The brewery has lengthy tasting room hours on Friday – Sunday that are family friendly and, with the beautiful scenery, is perfect for a picnic or a day trip exploring the countryside. 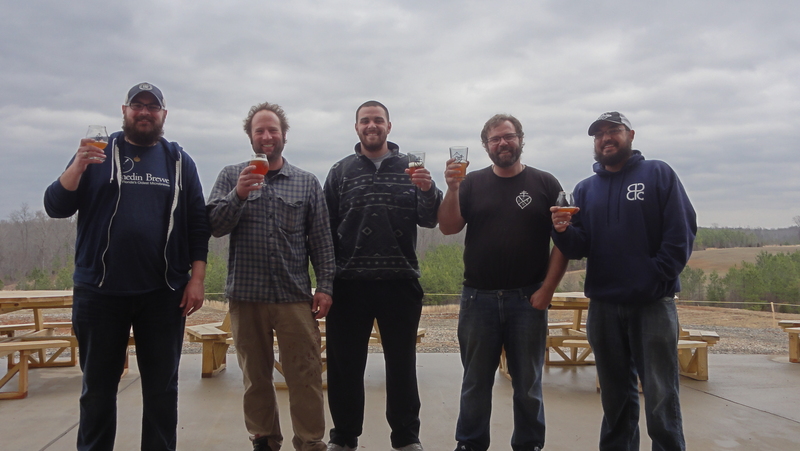 We really want to thank Farris, David, and Holden for taking the time to share their beautiful farm brewery with us and for feeding us lunch after our busy morning. How in the world did they get a hold of Pappy Van Winkle barrels ? Now that would be one tasty beer !